How to Screen Your Tenant before Renting Out Your Property? Apr 20 • Home Improvement • 600 Views • Comments Off on How to Screen Your Tenant before Renting Out Your Property? It is not an easy task to find a decent tenant for your property these days. As the owner of the house, you need to be wary of screening potential tenants who are good. No one would want to rent property to a tenant who would not maintain the house in a good condition. There are many landlords who don’t put in effort and give time to screen the potential tenants and sign the rental deal. If you are thinking that screening the tenants is a difficult task, this guide will make it a simpler one for you. 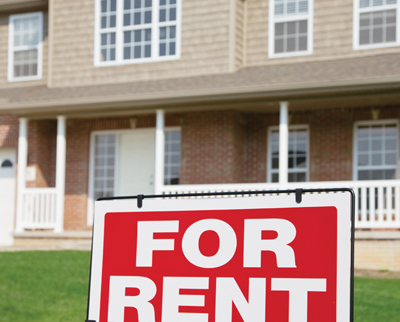 Here are 6 valuable tips to screen the tenants before renting out a property. 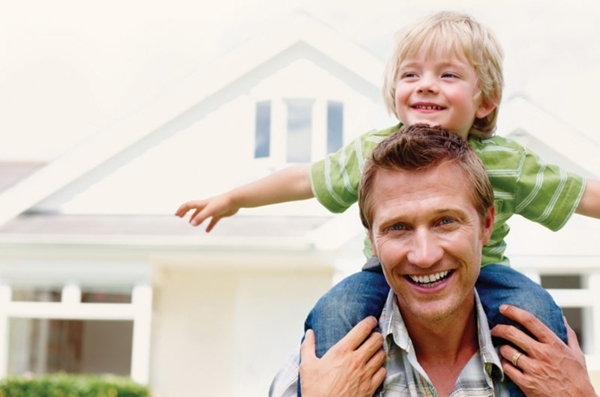 Perform a background check on potential tenant. There are several online background check service providers that can do this task for you. The other possible ways to conduct such background checks is to approach the court system or local police department, where the applicant resides presently, though this will take more time. Such background checks will give you details about the person’s criminal history, and other public records. Try to check if your potential tenant has had an eviction in the past. You have to find if the applicant had bad relationships with the past owners. If this is the case, then you would be better off looking for another tenant! Run a credit check to evaluate their capability to pay the monthly rentals. If their credit standing is not so good, you will have to be cautious. You may have to think over if you want them as a tenant. If the associated risk is high, then it would be better to look for another tenant. Ask the tenant to give 2 or 3 personal references. Contact each of them and carry out short phone interviews about the character, personality, and reliability of the person in question. You can also get the potential tenant’s past landlord references and inquire about their payment history, the reason why he left the property, and how well he maintained the property during his stay. Perform a quick online search against name of the potential tenant. You can just type in the first name and last name of the tenant within double quotes on Google.com. Search particularly in social networking sites, websites, and blogs. If there’s any kind of public info, view it to get a better understanding about the personality of the prospective tenant. Call the potential applicant for an in-person chat on the pretext of showing him through the property. This may give you a better insight into the individual’s true character since they will not know that you are screening them actively in the process. Making use of this opportunity, inquire about why the tenant is shifting, why he selected your property, and other such question that can give a clear picture about the context. Also, focus on things like his behavior, the way she communicates with you and others in the building (like the other tenants). These 6 tips can give you a clear picture about the prospective tenant and it will help you in the process of making decision. Screening them thoroughly and doing the checks listed above will pay off greatly as you’ll promptly reject those terrifying tenants that can create a lot of trouble. Danielle Benares has been successfully renting out several of her properties for more than 12 years now, and generating consistent income. She knows the ins and outs of screening tenants to rent property only to responsible individuals.